I’ve planted several rows of collard greens for the first time this year, and I’ve been eating the young leaves in a salad. Lately I’ve noticed that the leaves have grown very small thorns/prickers and am wondering if this is natural to the plant, or if there is something else going on. I tried doing several searches on the Internet, but found nothing. Hope I¹m not eating something deadly! As an amateur gardener I’m hoping you can help me out with this. Thanks. The leaves taste great, by the way. 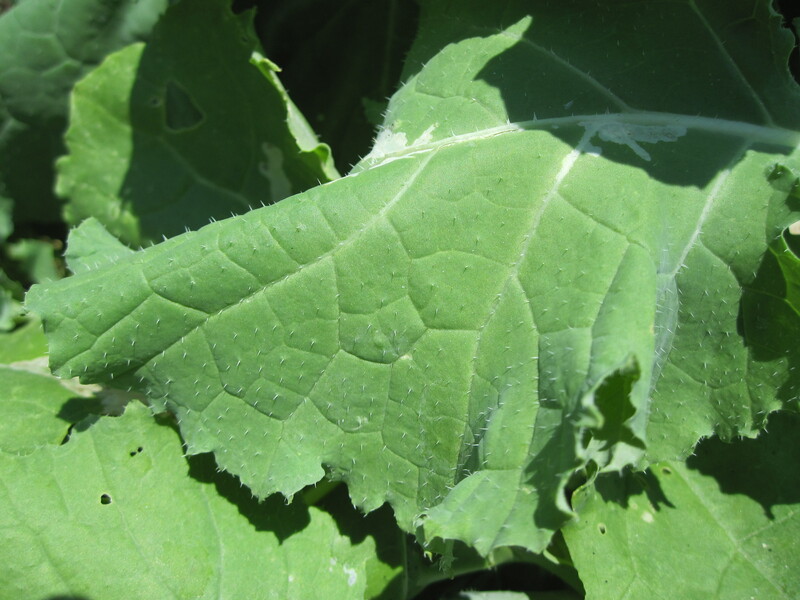 Collards don't generally have thorns. But it is certainly one of the members of the cabbage family. None of the descriptions of collards includes a mention of them having prickly leaves, which is what had us wondering. 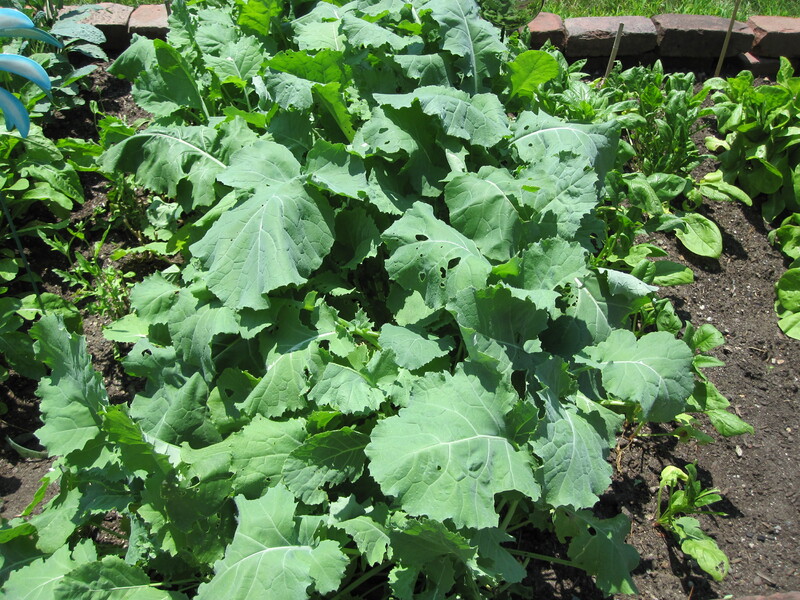 Are you sure you didn't plant turnips instead of collards? Turnips have nutritious, edible leaves too and are the plant more likely to have prickly leaves. As far as being normal, I'd say, yes, it's normal for the plant that you have. You might want to check with the seed company that you got the seeds from for the characteristics of the particular variety that you bought. It would help with getting to the bottom of this thorny question!